Dh and I just just had our date night, and we went to watch the movie, August Rush. What a delightful movie! The soundtrack was unusual and awesome, and the sweet movie really tugged at our hearts. Long ago when I watch movies like this I'd think how wonderful if I had music genius like that, nowadays I think how wonderful if my sons had music genius like that! From the couple of years they have spent having piano lessons I know they are far from that (!) but we let them carry on, (no music exams please though) since they have never requested to stop lessons, and keep on punching those keys. It is good enough for me and dh as long as they are able to enjoy making some music when they want to, that they can appreciate and be blessed by the great genre of music that God has blessed humankind with. As the children grow, I keep trying to watch for something they totally standout in, like sports or music, for a glimpse at what they might lean towards, pursue, become great in. At this point it is not clear yet, though we can tell that Ryan is academically inclined and Jared is creatively inclined. We can't rush children nor second guess God, can we? I just now thought and feel thankful for my boys, the wonder of watching them unfold, the knowledge that God has them in His hands and the blessing of being their mom. Well! That was a lot of rambling, but I'm glad I captured some of that! I have finally completed my next layout, it was tough! because it had all planes in our photos from the National Air and Space museum at Dulles Airport. Credits: twine by Natalie Bird, Background Paper by April Staker, crumpled brown paper by Krizomel, stars by Sausan designs, tags and alpha by Miss Mint, compass by Island Girl. Thank you for the wonderful template. I love your two pagers. You have inspired me to do a similar layout with pics of the Blue Angels air show that we went to back in the fall. Love the templates, especially 2 pagers. These days I prefer to include as many photos as possible, and a 2 page layout helps relieve the overcrowding. The simplicity of your templates is just great. Thanks again. Thank you so much for the template! I love it. I love doing 2 pagers but sometimes I lack inspiration. I do exactly what you suggested with my 2 pagers - I resize the canvas to 12x12 for the left page and save as a .jpg and then undo and do the same thing for the right side. It works perfectly in the Shutterfly book! Once again an awesome template. Thank you. It's always fun to watch what kids start to excel in as they grow. The Princess has always been fasinated with oceanography and still seems to be so maybe that is the direction she will go. Though if you ask her she wants to be a restaurant manager like her mom or a salesperson like her dad. Her other grandparents are pushing her in ballet, but I think I'll just wait and watch. Love how your layout turned out. I have a gazillion pictures from the Naval museum we went to some months ago and will have to try something similar with them. Another delightful template - thank you so much. I love your layouts and family stories! Thank you for this great template! Love the large/long photo areas! Dh and I loved the movie August Rush, too. It was a great perspective of being an orphan too. Great job. I love your layout. It looks like you had a really great time. I love multiphoto templates. Thanks! Thanks for the wonderful templates. 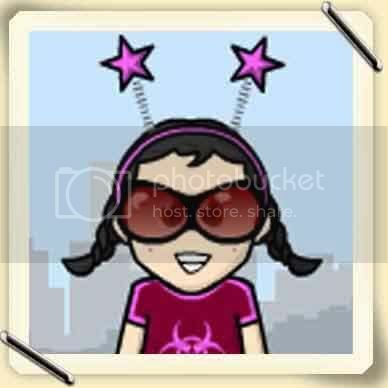 I just found your blog through Shari Barnes blog. I downloaded the templates. I'll send you a link to some pages when I get some scrapping done. THANKS!! I LOVE your 2-page templates! question though, how do you print them in two pages? HELP! Wow, what a stunning layout. Thank you for the template. Wonderful page and thanks for the great template! I just love your work! Thank you so much for sharing. This is wonderful. I love the double templates. Thanks so much. Thank you for another wonderful tempalte. 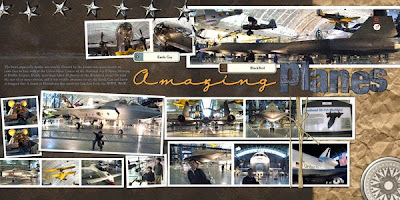 I live about 20 minutes away from the Udvar-Hazy Center :) I love the page you did showing all of the planes - thanks so much for sharing the template!! Thanks for the 2-pager. I love your LO. The Blue Angels are here this week...can't wait to see them! this is wonderful! thank u very much! what a great two page template. thanks. oh boy oh boy..another 2 page LO template ;). Love the LO..simply great. btw, the word amazing, what font is that? Hi Yin. Thank your very much for your comment about my LO with your template. I put another one today, I love your templates, they are perfect, with a lot or less pictures, all are wonderful. Thanks a lot for share your jobs and talent with us. I hope you like of this new LO. Excellent 2 page template! Thanks so much! Love the template. Here's how I print the doubles on a HP 8750 (prints on 13x19 paper but I trim it to 12x12 and select 'borderless'.) I do the layout (PSP), go to print layout and set it up for 12x12. PSP asks if I want to scale it. I say "no" and it lays the left 12 inches of the picture down on the layout. I hit print. Then, while still in print layout, I move the picture to the left until the right side fills the print template. I print that side. In a 12x12 scrapbook, there's the gutter in the center but it still looks great. I love my HP8750 and using the photographic inks and HP's photo plus papers, they look as good as the professional ones I've had done. 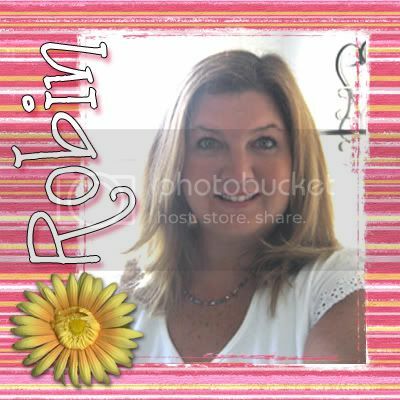 Hi - just a quick note to say a huge thank you for your wonderful templates. 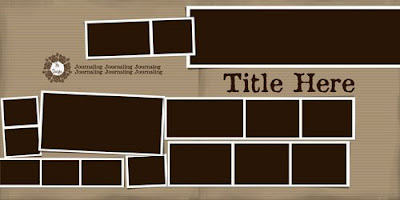 I used one of them on a layout I did last night and have posted it on my blog if you get the chance to check it out. Love your templates. About the 2-page layouts, if you print out at home simply use the printdialog. *I personally use A4-sized paper (it what we use in Sweden)so I indent "-21 cm" and it works perfectly for me (of course i resize the template to 2*A4 before filling it with photos)!!! Thank you! I love your 2 pagers!!! I just want to say... I just spent waaay too much time on your amazing blog... you must have the most incredible blog out there... love it!